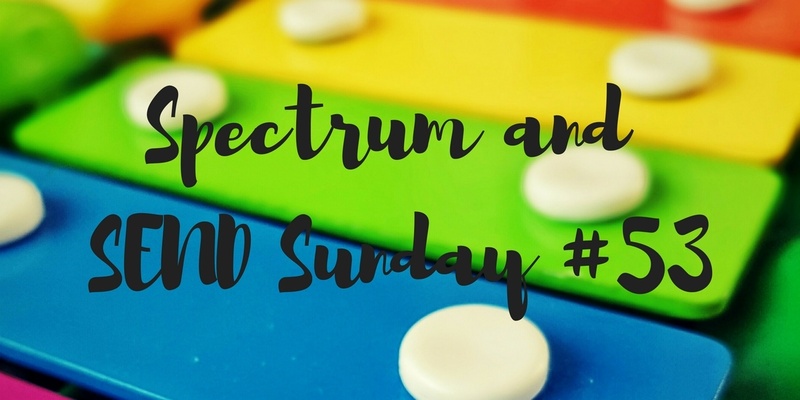 Hello and welcome to Spectrum and SEND Sunday #53, the linky for posts about autism, disability, special educational needs, and mental health. The summer holidays are upon us, with the joys and stresses they invariably bring. We thought, as this is likely to be a very busy period for everyone, that we would lessen the commenting load for the linky over the summer. So, until September, instead of commenting on one post from each host and the one before yours, you may choose to share the post on the social media platform of your choice instead. Our favourite post last week was ‘A Glimpse into our Autism: The School Trip’ from Diary of an Imperfect Mum. 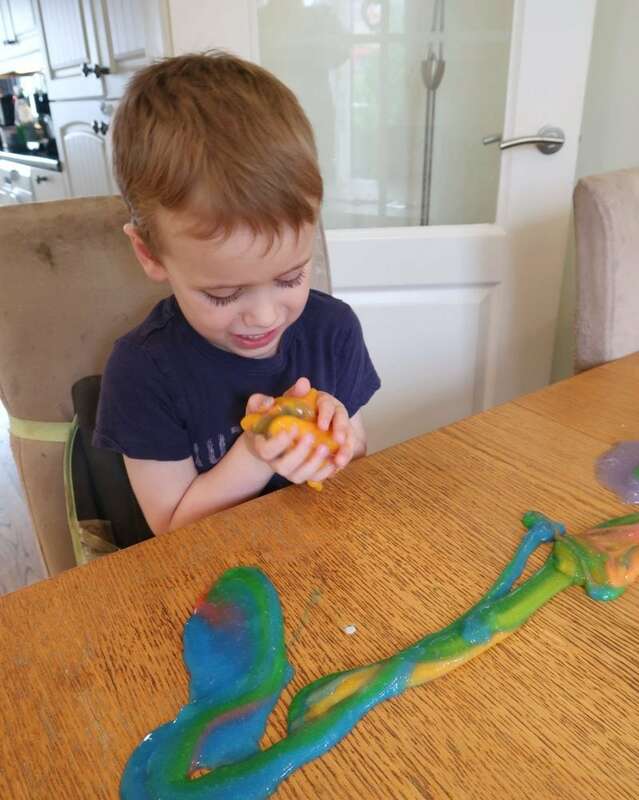 A Glimpse into our Autism is a lovely series of letters that give an insight into some of the ways that autism can affect the daily lives of autism parents and their children. I felt particular moved by this as my own little boy went on a nursery trip to the theatre this week, as a treat for the leavers. Although there were some issues, (He would not wear his reflective jacket, as he thinks only builders wear them!) he had a lovely time. That did not stop me worrying though.